You've probably seen the name "JW Player" around the internets, but you may not be aware it's one of the largest providers of embedded streaming video. Yeah, it's no YouTube, but the Flash and HTML5-based JW Player powers sites like Kickstarter, ESPN, and a few million more. It's going to be a lot easier to watch those videos on your TV now that JW Player v6.9 has been released with the promised Chromecast integration (and some other things). 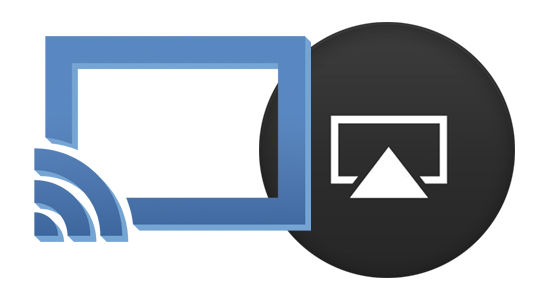 You'll get a Chromecast button in all supported JW Player videos to send the video over to a Chromecast, just like you would with a YouTube clip. 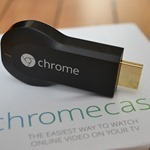 The company says it's a snap to add Chromecast to an existing player – just three lines of code. 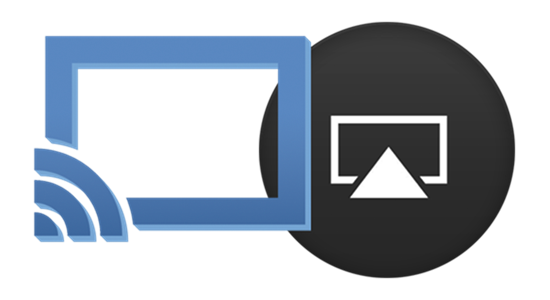 This implementation of Chromecast support comes with customization and monetization tools specific to JW Player. For example, sites can show the full video without ads on the TV, instead putting the ads on the device doing the casting. This feature was previously in beta testing with a few select partners, but now it's available to everyone as part of the v6.9 rollout. This update also ads keyboard shortcuts for HTML5 and Flash video, as well as better streaming performance with more efficient decryption of protected streams. I haven't seen any embeddable examples of a JW Player video with Chromecast yet (even on the JW Player site), but hopefully they'll start popping up soon.